How can doctors, nurses and physicians move upstream to help people stay healthy in the first place—instead of just treating symptoms? What’s already happening across the country to jump-start these kinds of innovative approaches? How can prevention advocates partner with the medical community to improve community health? 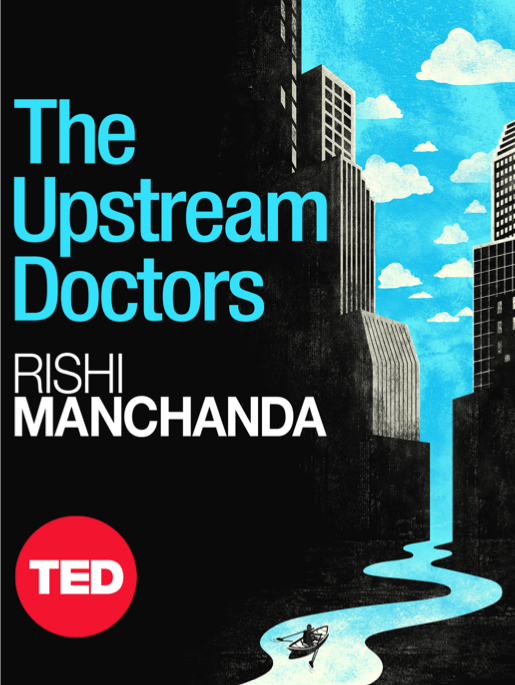 These are the kinds of questions that our colleague, visionary health leader Dr. Rishi Manchanda poses in his new TED Book, The Upstream Doctors. At Prevention Institute, we love Rishi’s work because it resonates closely with our goal of helping transform the U.S. health system so it focuses far more on the community conditions that give rise to poor health -- a vision we call Community Centered Health Homes. Please join us at Prevention Institute’s Oakland offices on Monday, July 15, 4-6 p.m. as Rishi reads from and talks about his book. A compelling blend of stories and analysis, The Upstream Doctors offers a vision of the future of health care—one in which a new generation of practitioners look upstream for the social and environmental sources of health problems, rather than applying symptomatic relief. Manchanda argues that if our high-cost, sick-care system is to become a high-value, healthcare system, these 'upstreamists' will pave the way. With a rousing afterword by physician and anthropologist Paul Farmer, The Upstream Doctors is already an Amazon Kindle Singles bestseller and has been called 'compulsory reading' for anyone concerned about the future of health. Cosponsored by the Center for Care Innovations, UCSF's Institute for Physician Leadership, HealthBegins, and Public Health Institute. For more information, please contact diana@preventioninstitute.org or 510-444-7738. *The first 50 people to RSVP and attend the reading will receive a free copy of the e-book. You can also purchase a copy here. 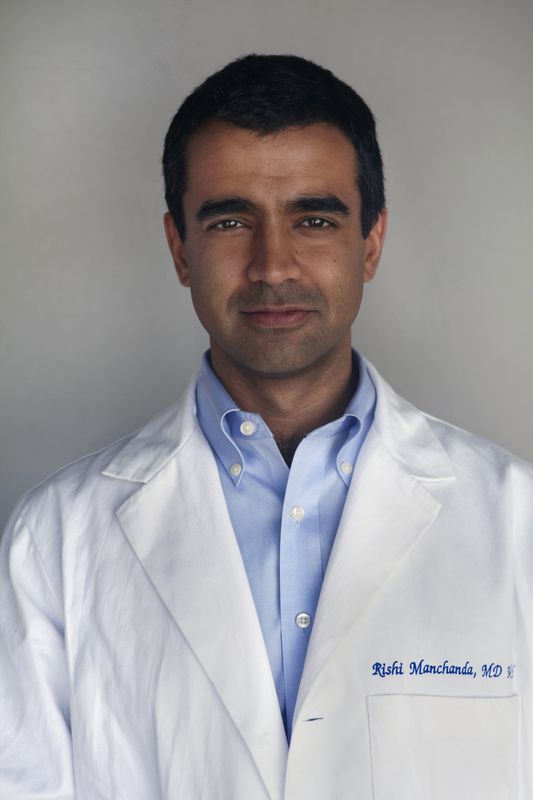 Rishi Manchanda is president and founder of HealthBegins, a startup "think-and-do tank" that demonstrates how a smarter healthcare system improves health where we live, work, eat, learn, and play. He’s also medical director of a clinic for homeless veterans in Los Angeles and founder of RxDemocracy, a nonpartisan healthcare coalition that supports civic engagement. We’ll be live-tweeting and posting pictures from the event. Follow us at @preventioninst to stay connected. We’ll use the hashtag #UpstreamDrs during the event. In this paper, we outline an approach community health centers can take to integrate community prevention into the delivery of high-quality medical services to individuals. Outlines emerging approaches for financing population health measures that prioritize community prevention.